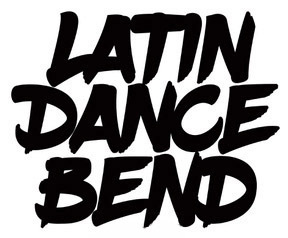 Join us at The Capitol for a night full of continuous Latin beats to delight all. From the tropical salsa, bachata and cumbia to the deeper beats of reggaeton, the new urbano beats and Latin Remixes. Kicking off the night with a quick beginner friendly Latin dance lesson at 8pm.